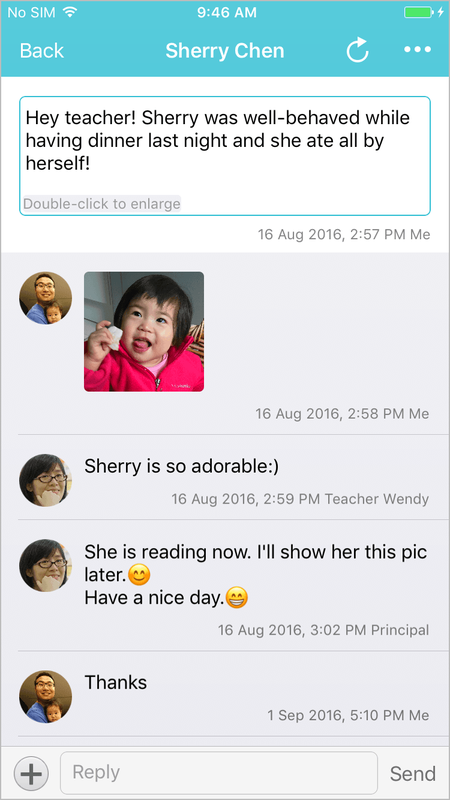 itofoo is a data-centric communication platform that brings families and caregivers together. 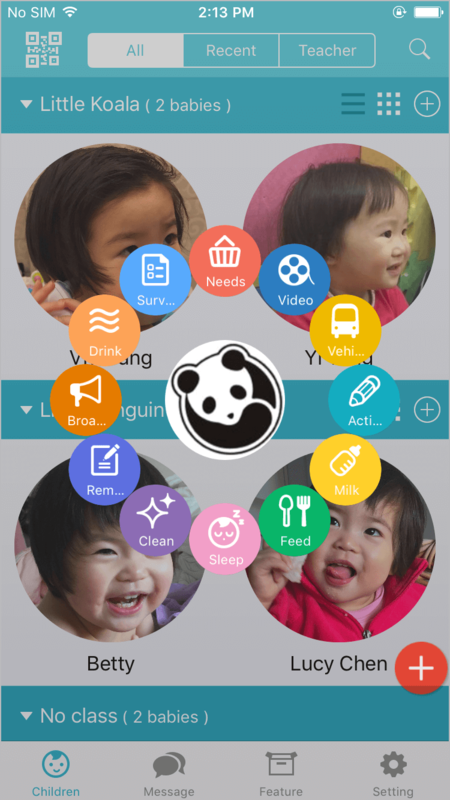 By using the app, the staff at daycare can keep track of the children's growth and development, while sharing with their families along the way. Turn a child's everyday life at the daycare into data and statistics which are searchable and can be exported to PDF. No more papers. Streamline your internal workflow by itofoo's advanced administration features, such as permissions, attendance and statistics. While parents receives notifications as soon as the staff enters new data, they can also ask for their assistance in various things. itofoo employs multiple security measures to safeguard information. Your data are safe with us. Meanwhile, the "Director zone" on itofoo website contains administration tools. is for child care centers "itofoo T" is for families/ "itofoo"
Unlike other apps with limited functionality, itofoo boasts a wide range of data types and categories catering to the needs and recommendations of top-notch child care centers and early childhood educators. You can even export detailed summaries and analysis reports when needed. Take a trivial thing like poop for example. itofoo divides, and subdivides it into time, software, color, amount, irritation, position, smell, photo record, diaper change and special note-- 10 of them. Not only is the data useful during governemnt inspections, they could serve as important reference for doctor when the children fall ill.
On your mobile, take photos, videos, and collect data from over 80 types of events: attendance, diet, sleep, poop, temperature, medication, vaccination, etc. 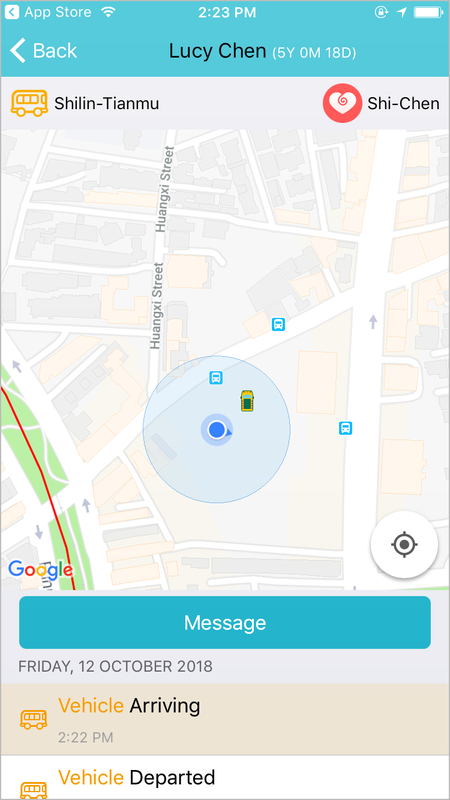 Let parents see the real-time location of themselves and the vehicle on the map, making pickup more convenient than ever. Families and the staff are able to communicate through 1-on-1 direct chat, or 3 types of group chat: vehicle-specific, class-wide and center-wide. Give permission for children to take prescribed medication at center. 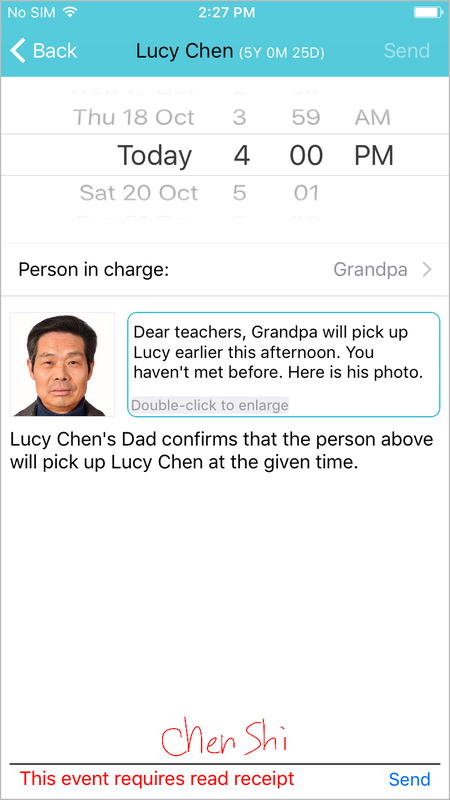 When parents need have someone pick up child in their stead, this feature will come in handy and make coordination straightforward. Keep a diary of the child's development, and share with selected staff or other family members. vice president-general/commissioner, Childhood Education & Nursing Association of R.O.C., chairman, Infant and Child Nursing Association of Tainan. 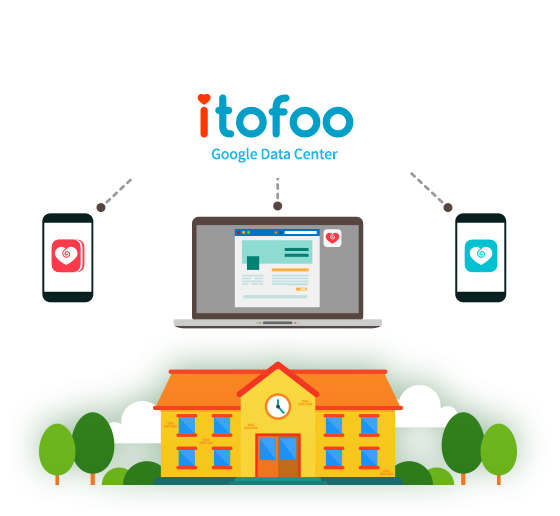 From a desire to help run my center better and with a little luck, I found itofoo on the internet, which not only digitalizes my center's workflow, but also brings simplicity upon management, teacher-parent communication, center assessment, admission and daily operations. Most importantly, it keeps getting better to meet our' demands. That's why I recommend itofoo, the best e-center app ever! 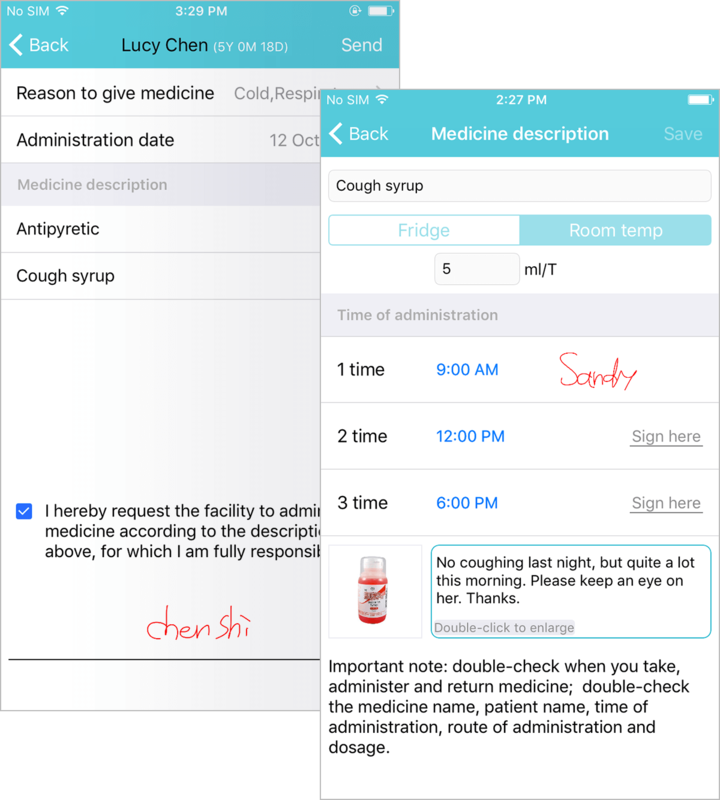 Before using itofoo, we were often caught in repetitive paperwork, like communication books, unsorted photos, ambiguous medication requests, which also take a lot of space to store.itofoo, however, gets everything done with an app. Now, our service is far better--parents know what we are doing, and carrying large volumes of papers around is a thing of the past. Photos can be shared easily and sending medication request becomes very simple. Above all others, the abilty to keep the complete growth record for every single kid is just amazing. For directors or babysitters only. Please provide us with information about your center. Once your application is reviewed and verified, we will create a director account and send you the details by email. Copyright © 2019 itofoo Co., Ltd. All Rights Reserved.